Have you ever wanted to invent your own superhero? Well now is your chance - dust of your capes, get your masks at the ready and come down to Mister Tom's for the ultimate superhero pub quiz! 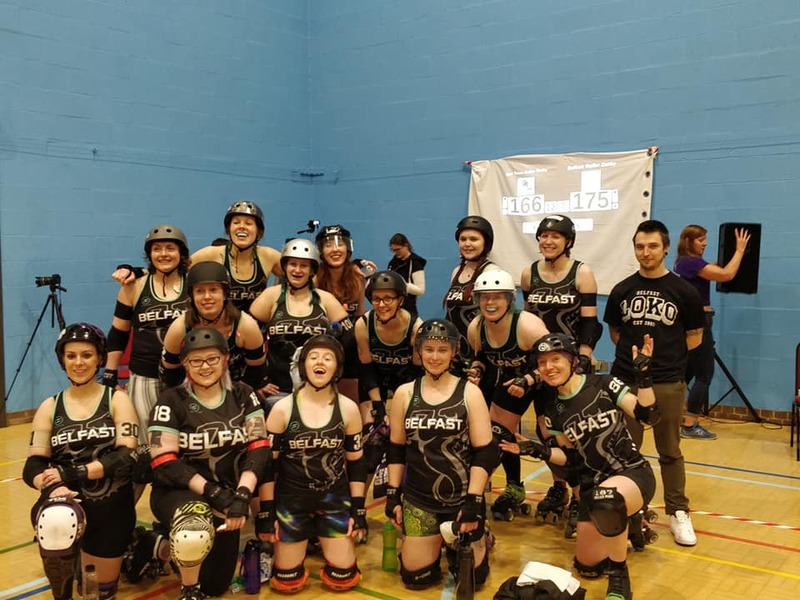 Spa Town Roller Derby hosted a double header on 24th February 2019 that saw Cheshire Hellcats Roller Derby vs Blackpool Roller Derby - a neck and neck game with Blackpool Roller Derby gaining the win 141 vs 165. Game two saw Spa Town vs Belfast Roller Derby in a nail biting, closely fought game that saw the lead change several times and ended with a close 166 vs 175 to Belfast Roller Derby. A massive thank you to Spa Town for hosting and well done to all our skaters, bench, NSOs and Refs for working so hard in this game.